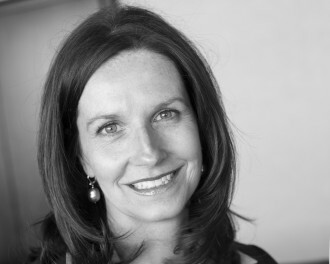 Whether it is helping clients make financial decisions or her volunteer work educating children about financial matters, a common thread runs through Chris’s commitments: a genuine interest in using her insights, experience and expertise to help others. “I am passionate about making a difference in my clients’ lives by helping guide them toward a financial goal that may at first seem unattainable.” Chris also leads the Women’s Wealth Counsel, which seeks to meet the financial needs of women. Chris holds a bachelor’s degree in communications from the University of Cincinnati and is a CERTIFIED FINANCIAL PLANNER™ professional. Chris also serves on the Board of Trustees of her alma mater’s Economics Center and sits on the executive committee of the University of Cincinnati Foundation’s Planned Giving Committee. A frequent guest speaker at the University of Cincinnati and other community organizations, Chris has also contributed articles to 50! Plus and More magazines. She was a member of the second class of Cincinnati USA Regional Chamber’s WE Lead leadership development program for accomplished women leaders and is an active volunteer for the Leukemia and Lymphoma Society. Chris and her husband are avid UC Bearcat fans. In her free time, she enjoys traveling, fitness, cooking and providing financial education to young people.